If suddenly some scenes render with a watermark, but others don’t, that probably means someone saved those scenes with Skip License Check enabled. A quick way to check this is with the Arnold log. if Skip License Check is enabled. 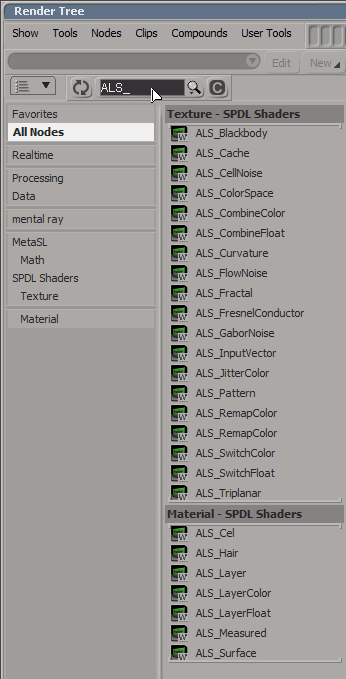 If you’re using MtoA and rendering Maya scenes, one way to avoid this problem is to render with the -ai:slc off flag (slc = skip license check). In the very unlikely case that Skip License Check isn’t the problem, the set the verbosity level to Debug and check the log again. In Yosemite, Apple removed support for environment variables in launchd.conf, so you need to find another way to set global, system-wide environment variables. For example, if you want solidangle_LICENSE to be automatically set, you could use a launchd plist. Here’s an example plist that uses launchctl to set the solidangle_LICENSE environment variable. Use sudo chmod to set the permissions, and sudo chown root:wheel to set the ownerships. And then restart your machine. It’s always a good idea to confirm basic facts before moving on to more complicated testing, especially when it comes to licensing problems. For example, I’ve had several cases of “watermarks on the render farm” where it turned out the actual number of licenses was rather less than the expected number. Fortunately, it’s easy to check the number of available licenses (aka the “license pool status”) with the RLM Web Admin page. In a web browser, open localhost:5054 (tip: you can open this page remotely too: just go to LICSERVER:5054, where LICSERVER is the name or IP address of the license server computer). In this case, Maya crashed as soon as you loaded a certain scene. What was the problem? Yeti couldn’t get a license, and then when MtoA loaded the Yeti procedural, that was it: crash. The solution was to set RLM_LICENSE so Yeti could get its license (or unset MTOA_EXTENSIONS_PATH so that the Yeti extension wasn’t loaded, or move the Yeti module file so Maya wouldn’t find it). [Wed Nov 05 18:08:13 2014] Yeti 1.3.14: (c) 2010-Present Peregrine Labs a division of Peregrine Visual Storytelling Ltd. All rights reserved. 00:00:00 WARNING | [mtoa] Extension pgYetiArnoldMtoa(C:/solidangle/yeti/Yeti-v1.3.14_Maya2014-windows64/plug-ins/pgYetiArnoldMtoa.dll) requires Maya plugin pgYetiMaya, registering will be deferred until plugin is loaded. Here’s a question submitted through solidangle.com: how do I render a sequence of frames with Maya on Mac OS X? 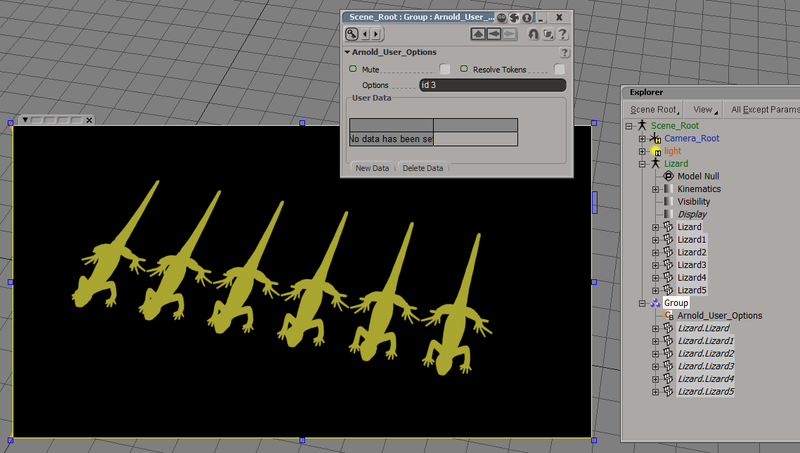 The answer is: the same way you would a sequence of frames with mental ray in Maya. 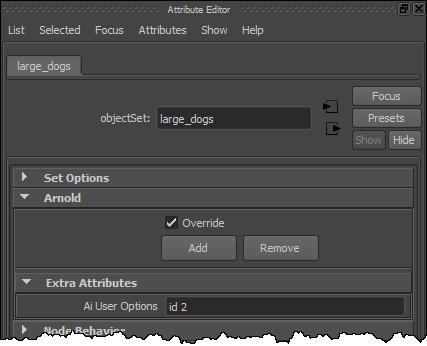 On the Common tab of the Render Settings set the Frame/Animation ext to something like name.#.ext and specify a frame range. Then click Render > Batch Render to start rendering the sequence. Using a Maya Terminal means that the PATH already includes the location of the Maya command-line renderer. If Arnold is the renderer specified in the saved scene file, you can omit -r arnold from the Render command. Run the command Render -help -r arnold to print the help for the Arnold-specific render flags.